Pyriatyn [Пирятин; Pyrjatyn]. Map: III-13. 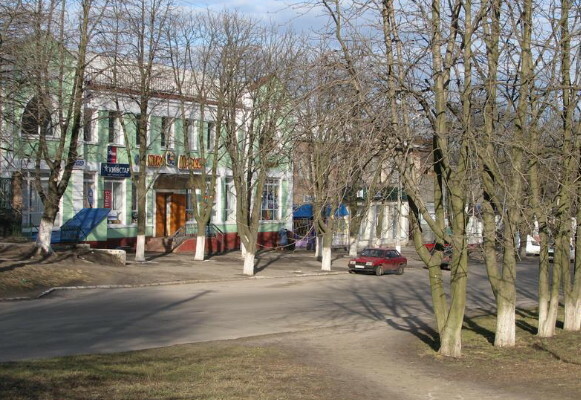 A city (2011 pop 16,946) on the Udai River and a raion center in Poltava oblast. It was first mentioned in the Hypatian Chronicle under the year 1155. From the mid-14th century it belonged to the Grand Duchy of Lithuania, and from 1569, to the Polish-Lithuanian Commonwealth. It was granted the rights of Magdeburg law in 1592. Under the Hetman state (1648–1781) Pyriatyn belonged to Kropyvna regiment and Lubny regiment. 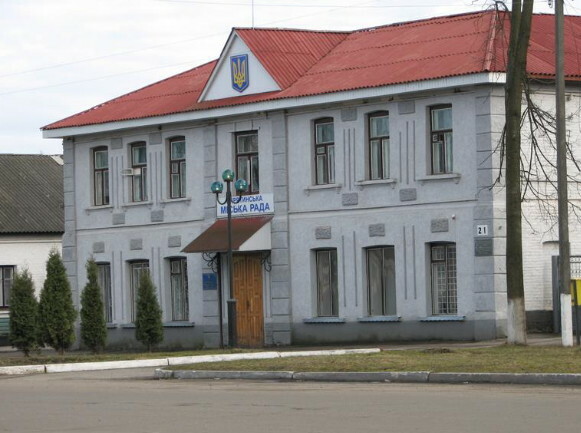 Then, for over a century, it was a county center in Poltava gubernia. Today the city is an industrial center with a metalworking, building-materials, woodworking, and food industry. 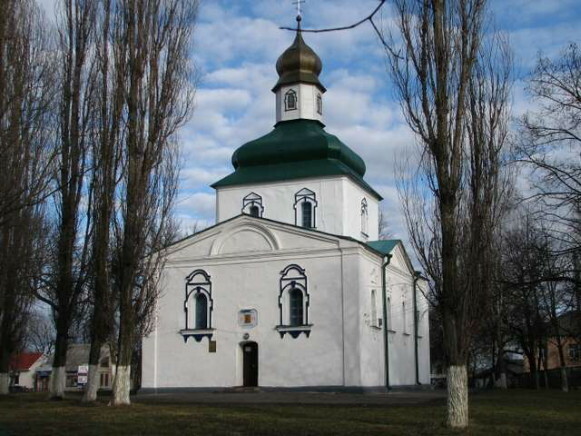 Its architectural monuments include the Cathedral of the Nativity of the Theotokos (1781) and a hospital building designed by M. Amvrosimov in the early 19th century.